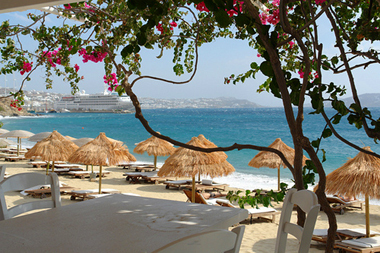 Mykonos - a place that one must see it to believe it exists. 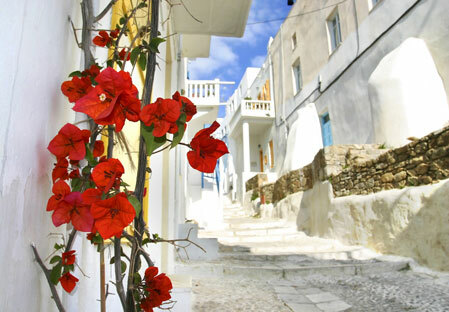 The island is incredibly beautiful, making it one of the most cherished places for relax. 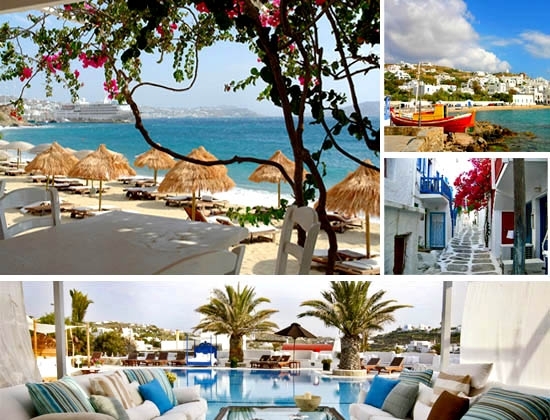 Part of the Cyclades, among Paros, Folegandros, Serifos, Santorini, Sifnos and many other paradises, Mykonos combines the charm of a classic Greek Mediterranean architecture with rich natural and historical heritage. 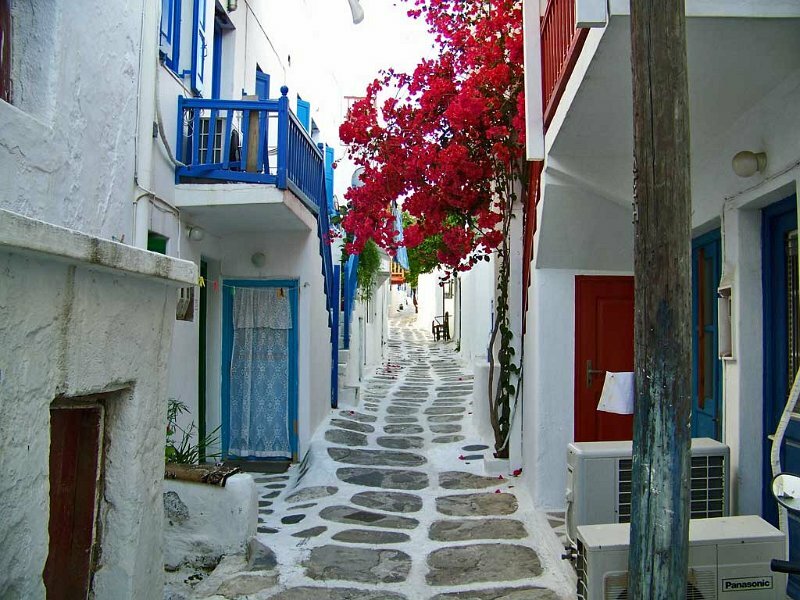 The main town is Mykonos, which is also known as Chora. 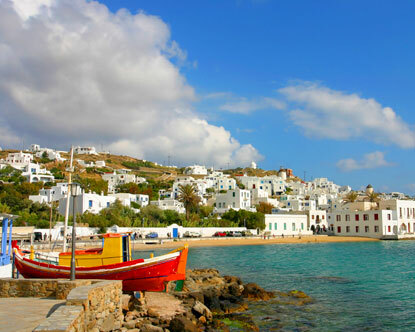 Mascots of the island are the windmills and pelicans Petros. 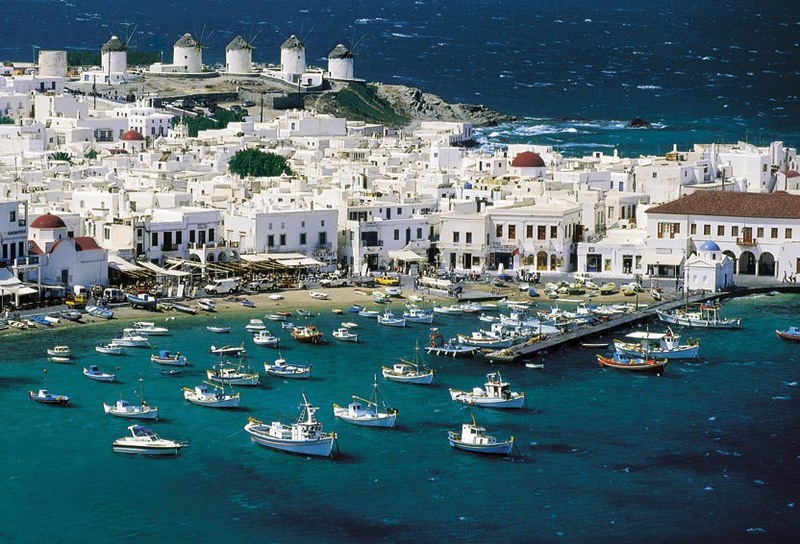 Fine solder between past and present, as well as the warm hospitality of the locals, turn the island into such a popular destination.